Today I asked myself how to explain to a junior, how to create a wordpress plugin, the simplest way. Without the inclusion of complex structures with public folder, includes, ….., but something very very simple. 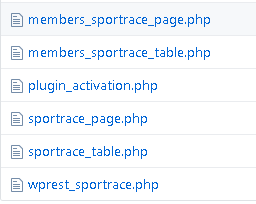 For the sportrace_table.php will explain in the next article how to create a table, now take a look at file, is very simple. In the plugin_activation.php you can find the mysql create query and the menu inclusion! 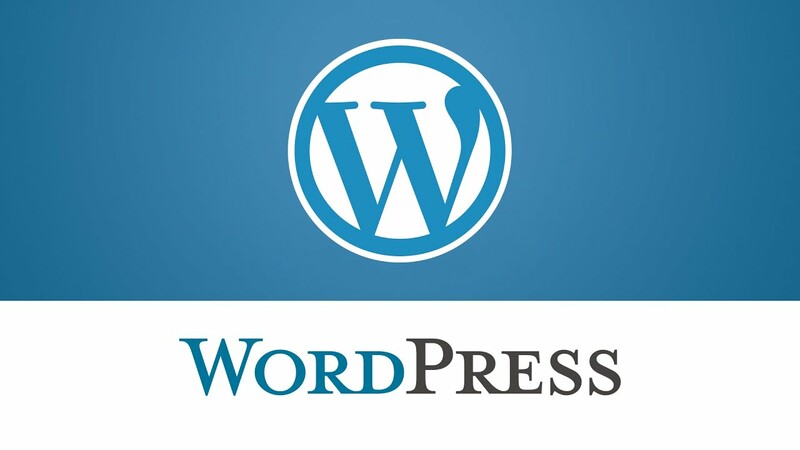 Let’s start to create your wordpress plugin! Simple and Fast! 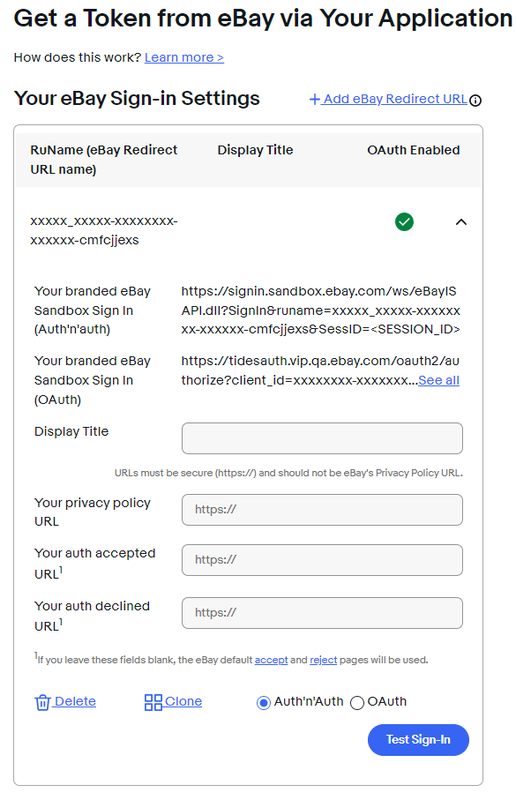 Today i will show to you how to use a OAuth 2 on Ebay, so how you can take your token, and then use it. At first we must to generate the Authorization Code, and for this procedure we must to paste an url on the browser and copy the query string “code”. Put this link on your browser, and login with your ebay account, so then you must to redirect on another page that sayd to you that the application has grant, and in the url bar you find your authorization code. Now with our authorization code, we call this url to take our access and refresh token. For this call we need the authorization header, and create a base64 encode with clientID and certID. Why we have access token and refresh token? We use Access Token for all the api request on eBay service. We use Refresh Token to regenerate a Access Token. Access token is valid 2 hour, but Refresh Token is valid 18 months. How can i refresh my access token? I suggest to save your Access Token and Refresh Token on Database. today i want to explain how to configure a app with framework Yii 2 on your hosting Plesk. In my case i have Plesk 17.8, the problem is how to configure the subdirectory and so how to convert the htaccess of Yii 2 app. 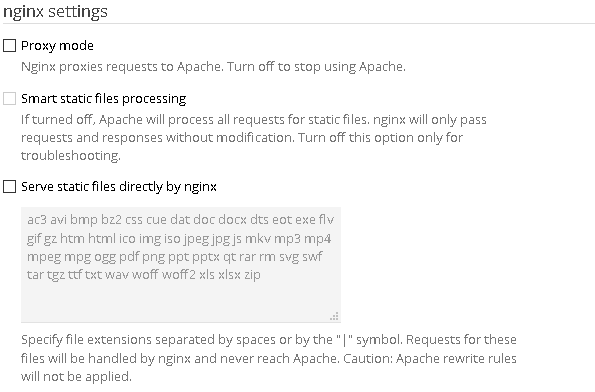 On Plesk 17 you must to configure the site, on run PHP-FPM un on nginx. 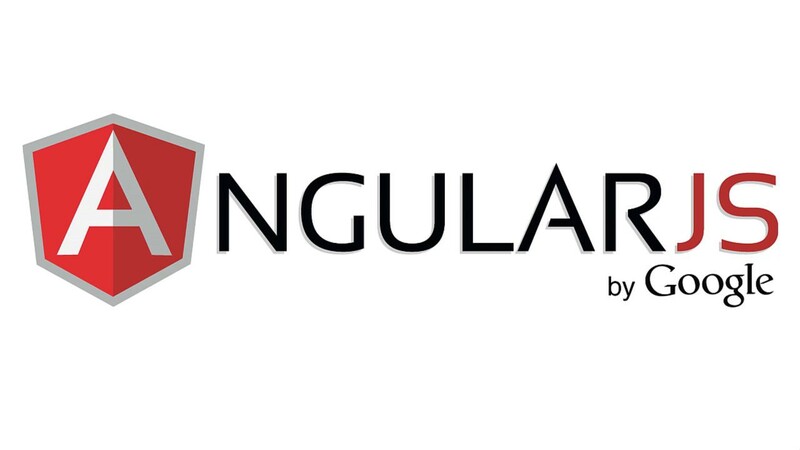 # if your location is "/backend", try use "/backend/backend/web/index.php$is_args$args"
We have seen in the previous article, how to implement the ADAL Authentication in Angular 6. Now we can see, how to do, for init the ADAL Module with dynamic parameter, for example we can take them from database, or json file configuration. 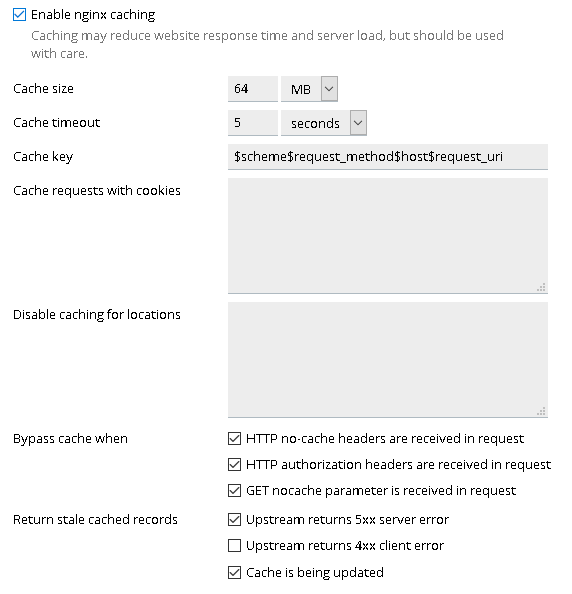 As we can see, the parameter are static, now we want to take them from a web service. 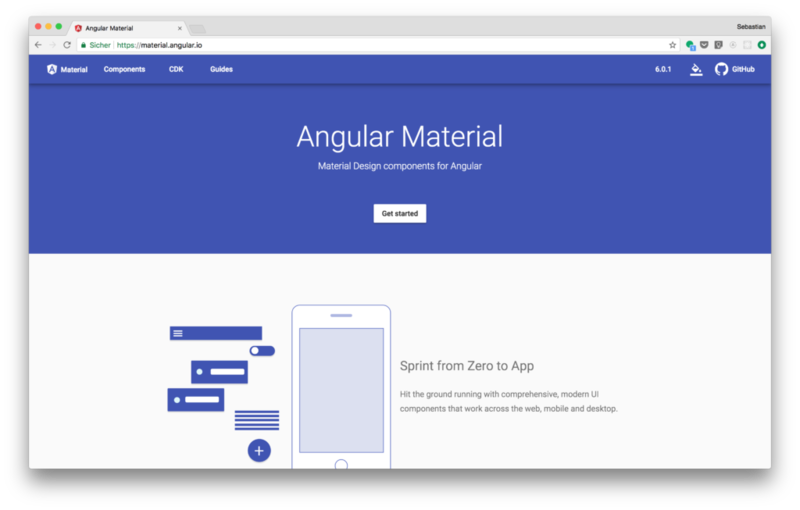 You have created your angular app and now you have some error about method fill, for example: “Object doesn’t support property or method ‘fill'”. Line that fail: var HEADER_FILLER = new Array(HEADER_OFFSET).fill(null); (Angular core). and many “import ‘core-js/es6/BLABLA’” commented. Okay let’s start to integrate in our Ionic 3 app the Firebase Google Cloud Message with the cordova plugin firebase. In the Ionic 3 we can found the native integration with this plugin. For the documentation click here. It work with IOS 10 and IOS 11 and latest version of Android, i have tested it. Then we must to use it on our app, so let’s start to include it in our app.module.ts, import it and then add into “providers” section. Now we can use it in our app.component.ts, for the grant permission, registration of token. This is a simplest installation, import it, add in the constructor, and then use this.firebase to attach at the event. We can add this file in the root directory, with the config.xml and package.json file. Remember, is very important that you upload you APN CERTIFICATE IOS, if you not load it the notifications not work. If you have some question write me.